· Revolutionary vapor liquid for a more authentic experience. 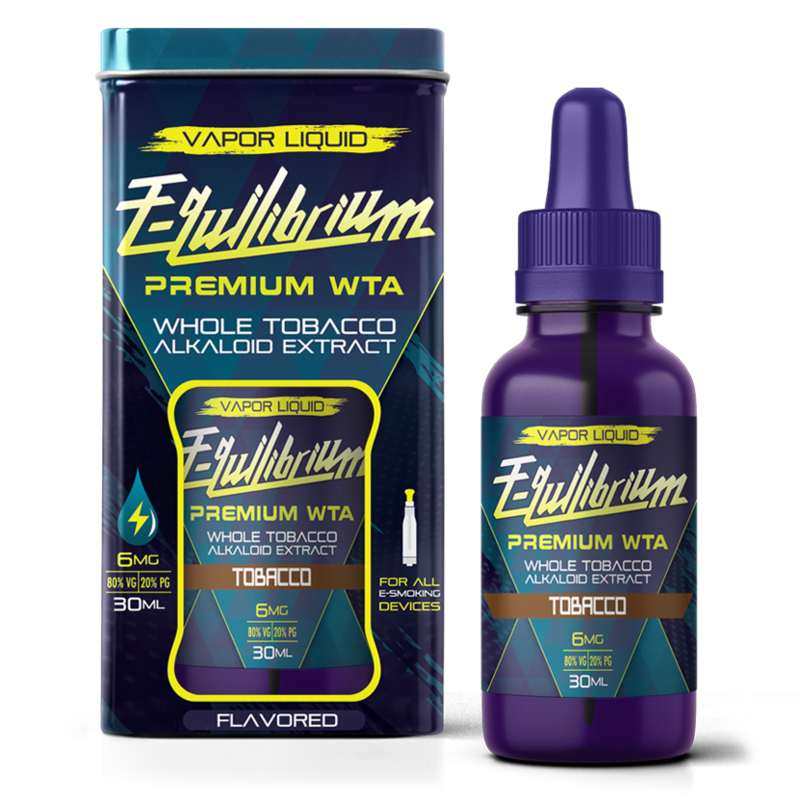 · Contains a full spectrum of tobacco alkaloids. 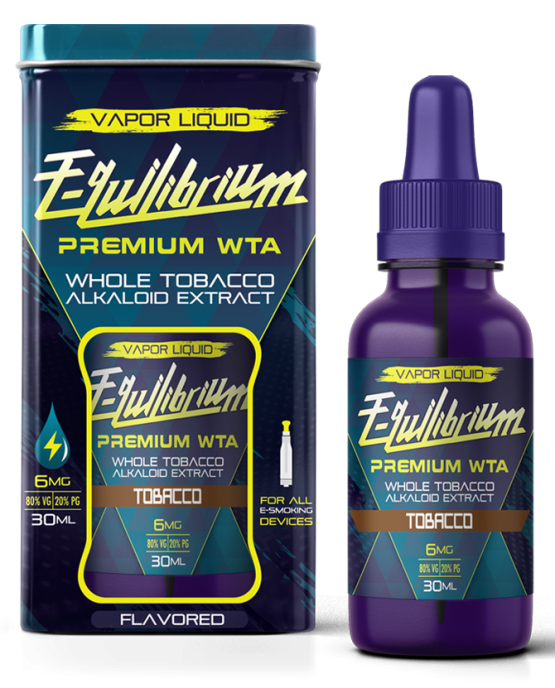 · Non-nicotine tobacco alkaloids enhance, lengthen, and modulate the effects of nicotine. · Rigorously tested for TSNAs, diacetyl, 2,3-pentanedione, heavy metals, and other potentially hazardous contaminants.